skin health in normal dogs and cats. 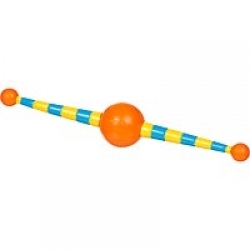 Helps to maintain the barrier function of the skin. 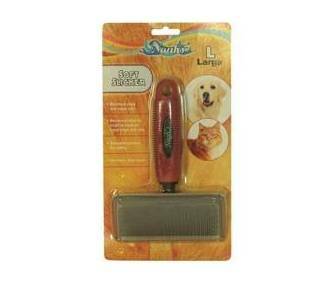 • Apricot scent, ideal for inside pets that require a pleasant fragrance. apply the conditioner to a wet coat. • Massage evenly on the skin and coat. • After five minutes rinse lightly. 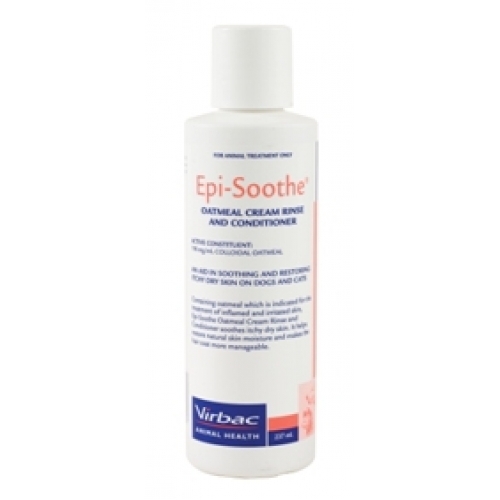 • Epi-Soothe Rinse and Conditioner can be used daily if required.